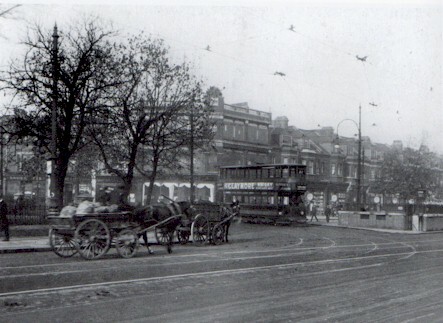 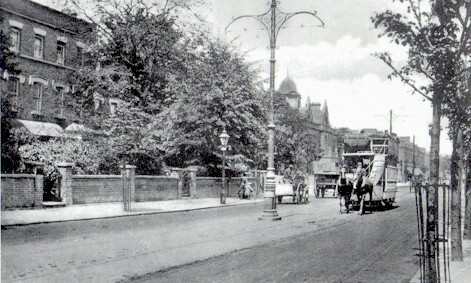 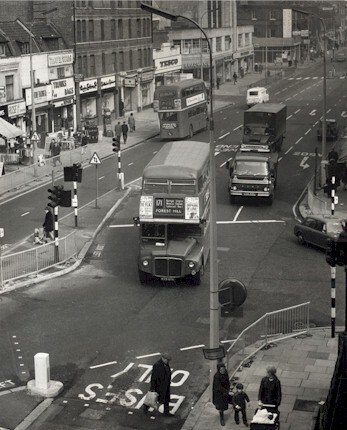 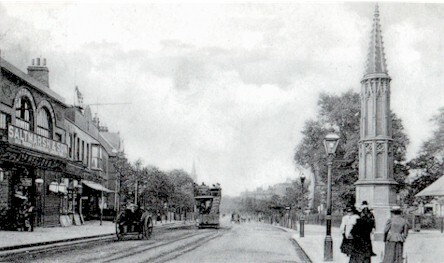 Prior to 1881 the basic means of transport along the main road arteries serving Tottenham was by Horse and carriage. 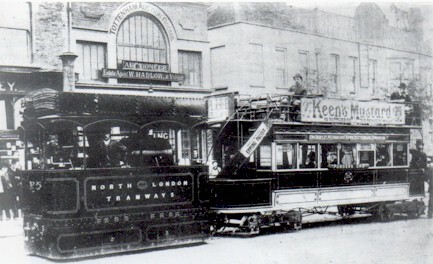 The arrival of the railways in the 1850's had generated a growth in population as people moved out to the then rural suburbs from central London when the notion of commuting to one's place of work became a practical reality. 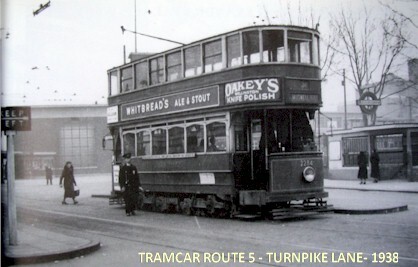 However it was not until the introduction of the horse-trams that public road transport really took off. 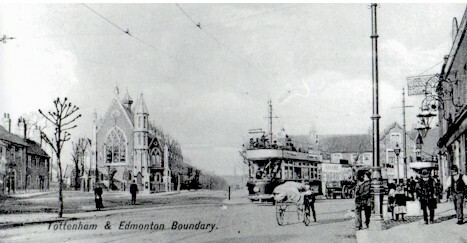 North London Suburban Tramways built their first depot at the aptly named Tramway Avenue in Edmonton and it was in April 1881 when horse-trams first opened for public service on a route between Tramway Avenue and the Edmonton/Tottenham boundary. 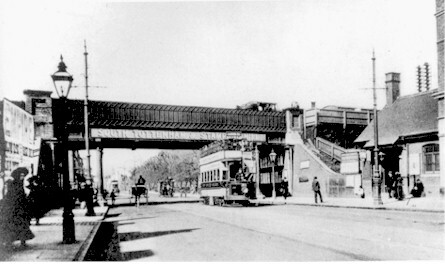 By the end of 1881 the route had been extended south to Stamford Hill and in January 1882 it had been extended north to Ponders End. 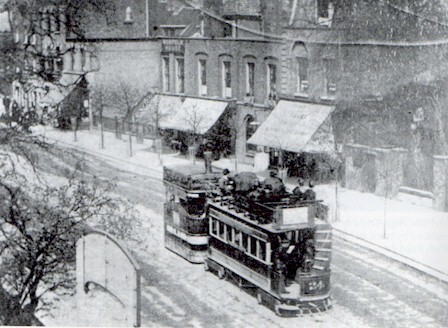 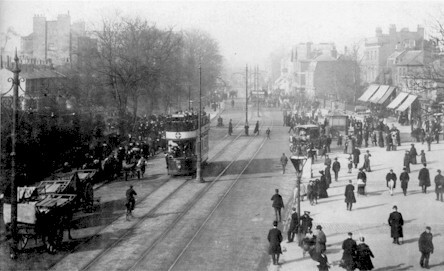 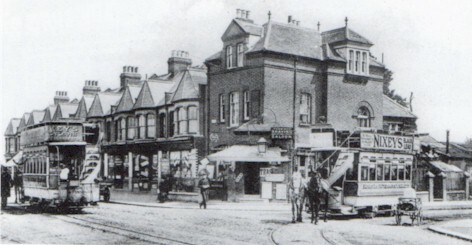 The company was certainly not reluctant in adopting modern technology because by 1885 the horse-trams had been partially replaced by steam-trams and the route extended with a connecting service between Seven Sisters Corner to Manor House and Finsbury Park. 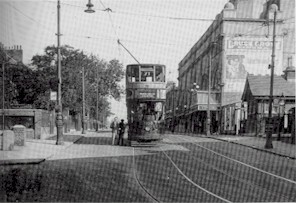 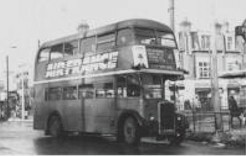 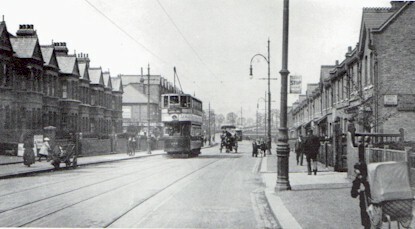 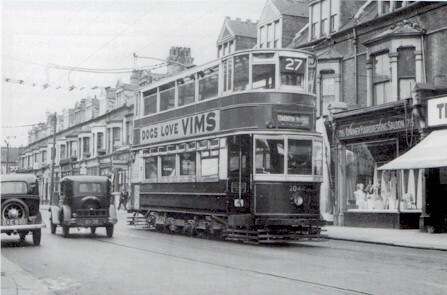 And so public road transport had arrived in Tottenham and by 1905 the steam-trams had been replaced by electric-trams and in 1908 the route was extended further north to Waltham Cross and another link created between Bruce Grove and Wood Green. 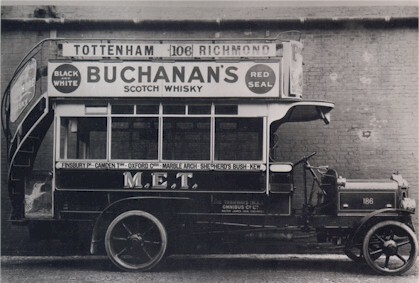 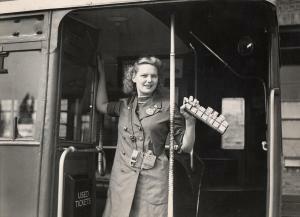 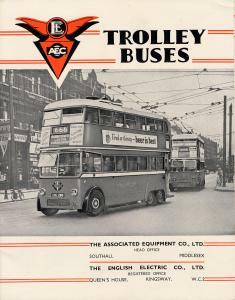 During this time the service was to be operated by the North Metropolitan Tramways and later Metropolitan Electric Tramways(MET) before London Transport was established in 1933. .
We have acquired a number of photographs over the past several years from various sources and we have incorporated a number of them within this article. 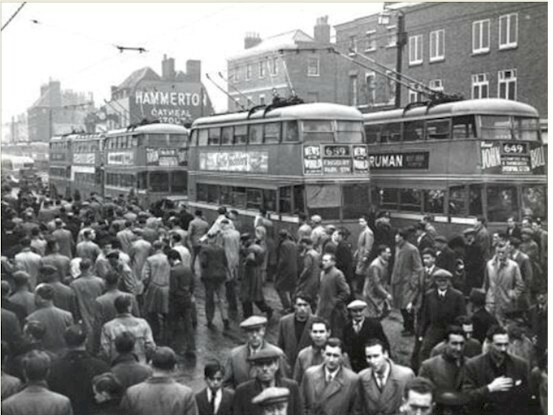 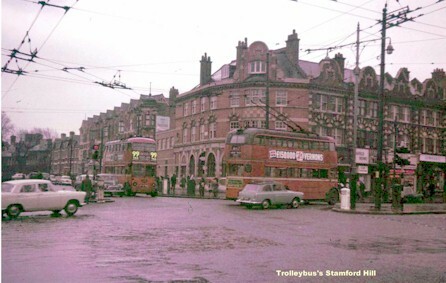 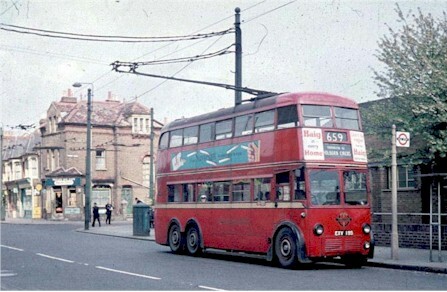 We will attempt where possible to indicate the location and approximate date of the photographs but I am afraid we have very limited technical information on the trams and trolleybuses etc that would appeal to the more serious bus and tram enthusiasts. 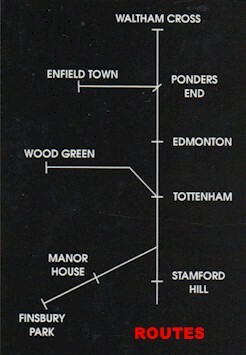 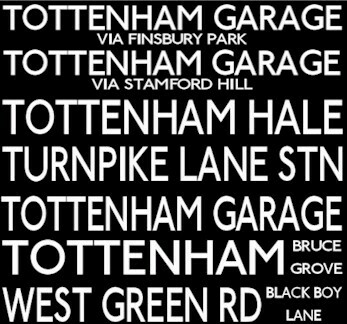 To the right is a diagram that shows the principle routes that ran through Tottenham. 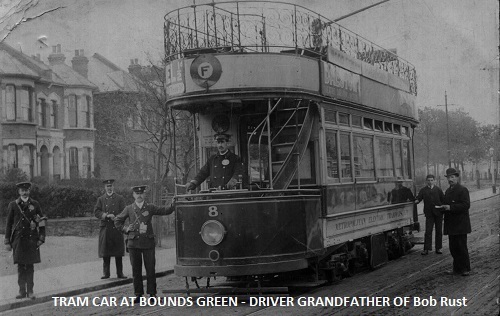 The above photographs have been presented by Bob Rust (and his brother Bill) and show their Grandfather firstly standing alongside a Horse drawn tram at Tramway Avenue in 1895 and a few years later as the driver of one of the first electric trams as it passed through Bounds Green. 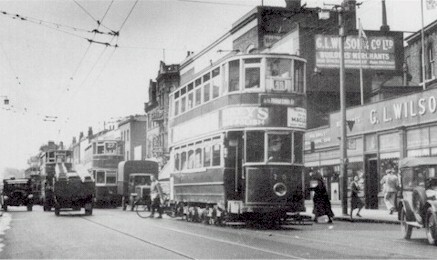 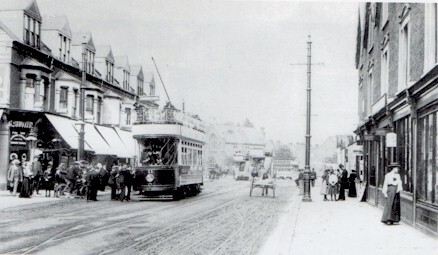 The steam trams were in operation for a relatively short period of time before being replaced by Electric Trams. 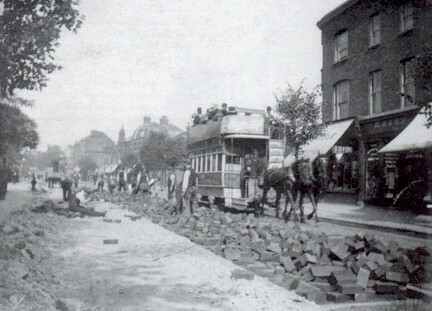 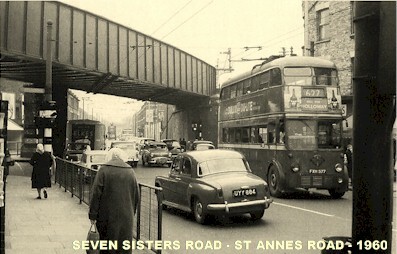 We are indebted to Linda Bonner who has provided these wonderful old photographs of tram-line construction in Tottenham. 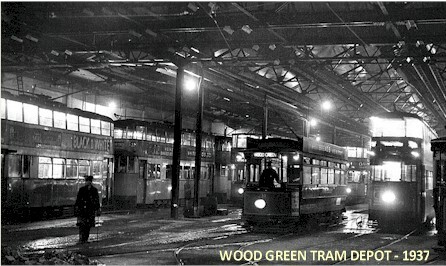 Linda informs us that her husband's Great-Grandfather, William Bonner, had lived in Tramway Avenue, Edmonton and worked for the tram company. 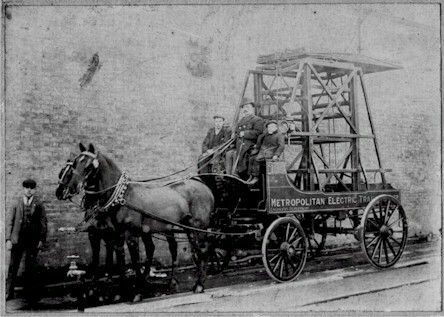 In the 1911 Census he is working as a 'Horse Tower Wagon Driver' and his son (Linda's husbands Grandfather - Also William Bonner) was an apprentice engineer for the company. 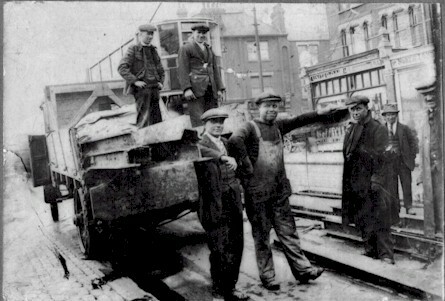 In the second photograph, William Bonner Jnr is pictured standing at the back of the lorry on the right hand side. 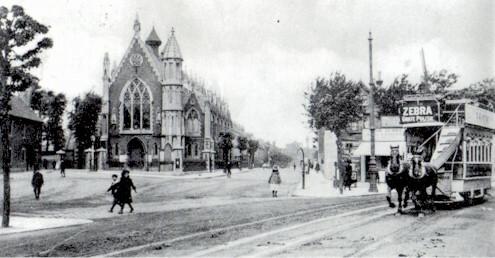 The Bonner family were later to live in Flexmere Road close to Bruce Castle Park. 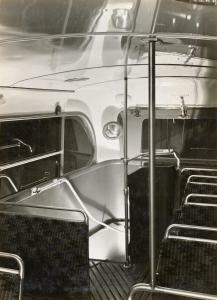 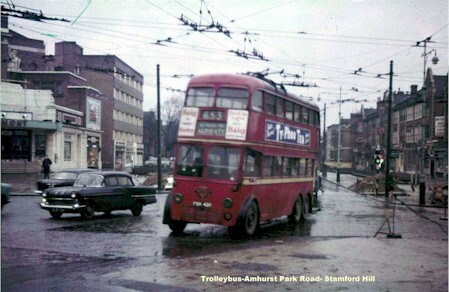 The new trolleybuses were much more comfortable than the old trams. 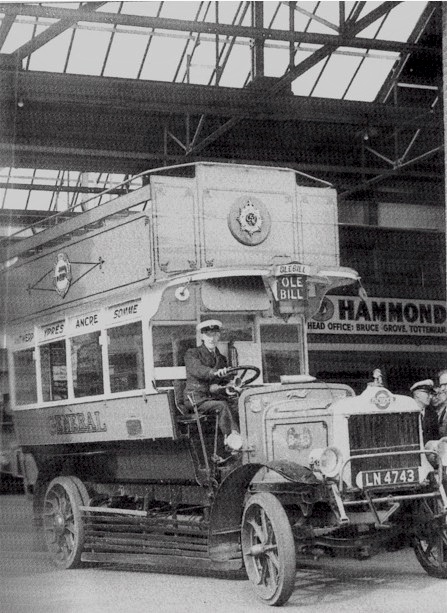 The Times in 1935 was full of praise for these modern machines and marvelled that they are almost silent, not only in running but in stopping and starting. 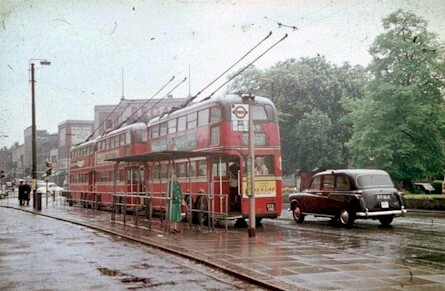 London Transport replaced its trams with trolleybuses astonishingly quickly. 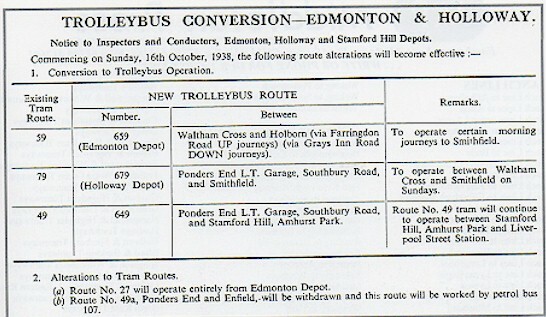 Between 1935 and 1940 they converted about 70% of the huge tramways system. 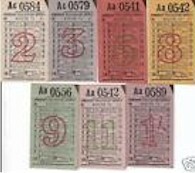 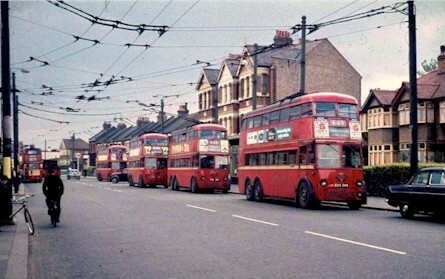 They soon had the largest trolleybus fleet in the world. 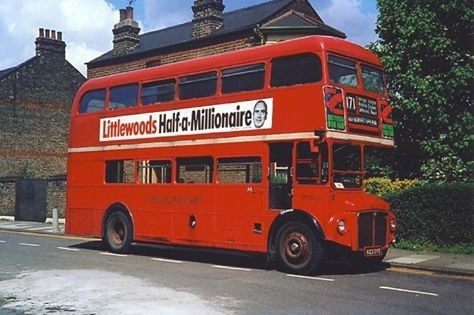 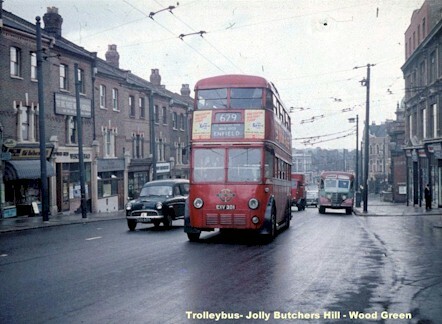 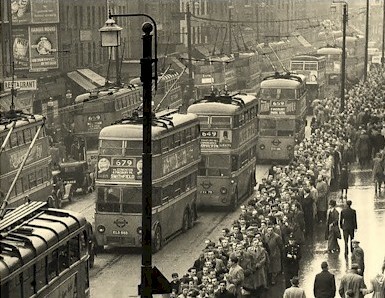 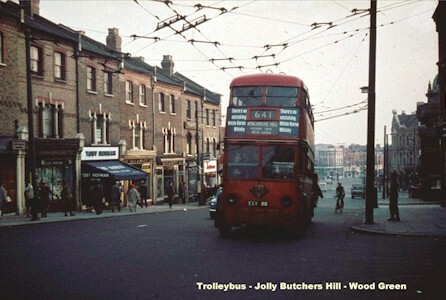 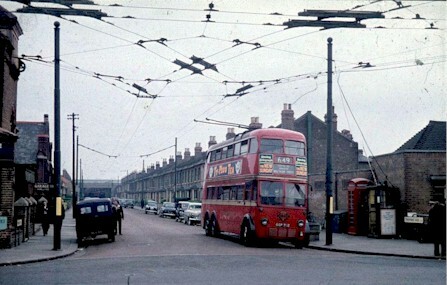 Despite these advantages, few Londoners became as sentimentally attached to trolleybuses as they were to the old trams. 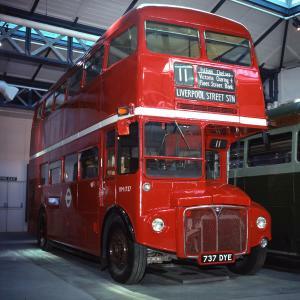 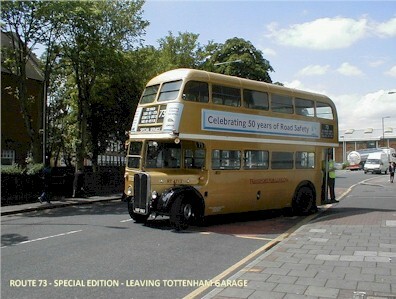 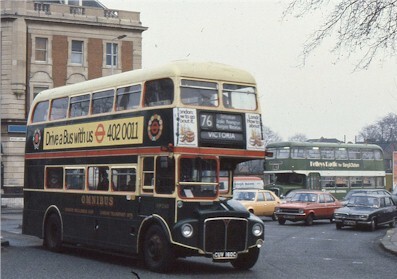 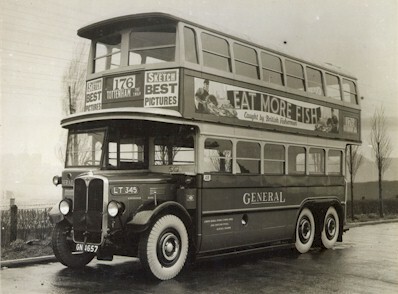 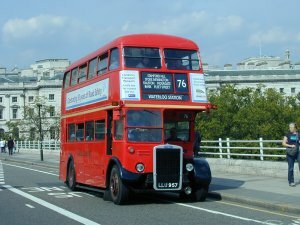 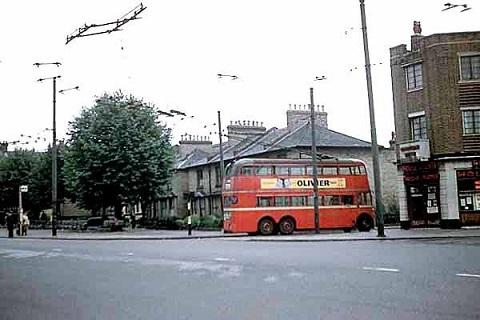 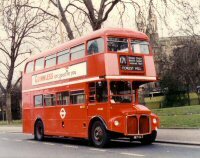 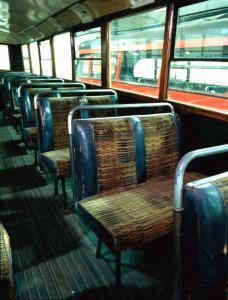 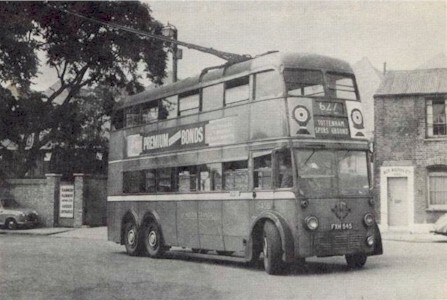 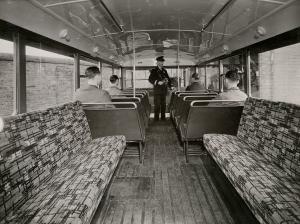 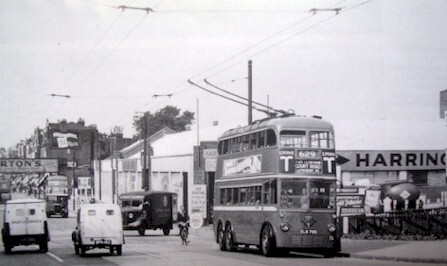 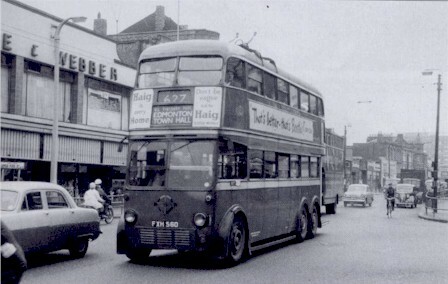 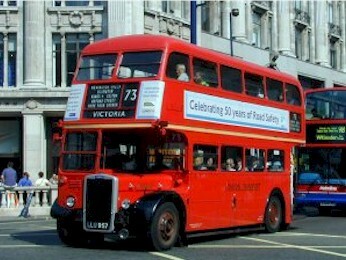 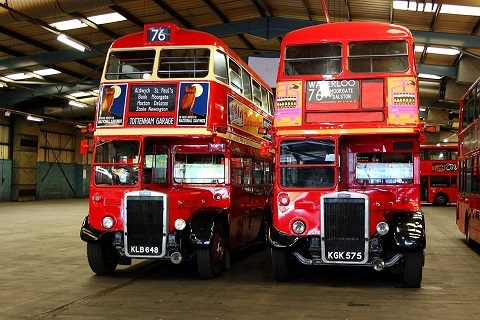 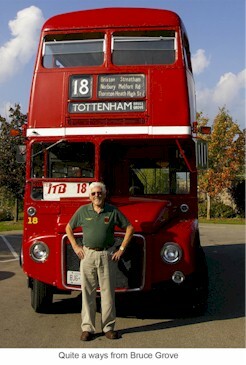 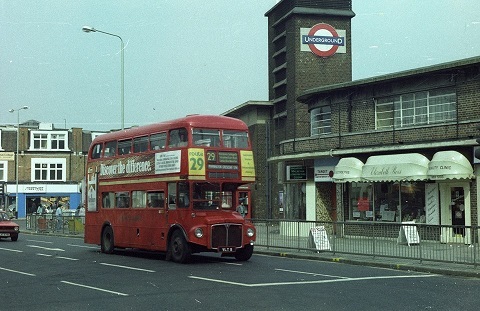 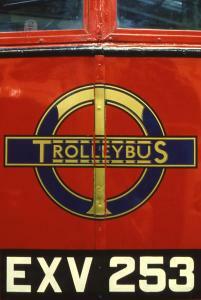 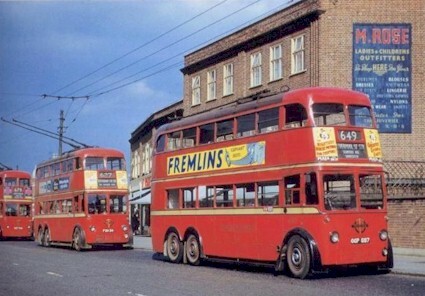 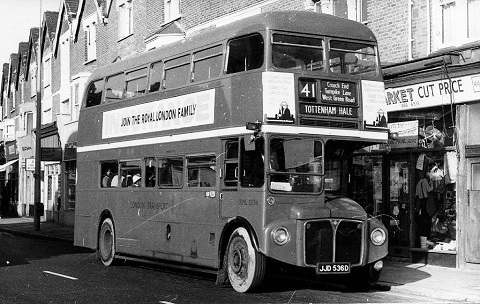 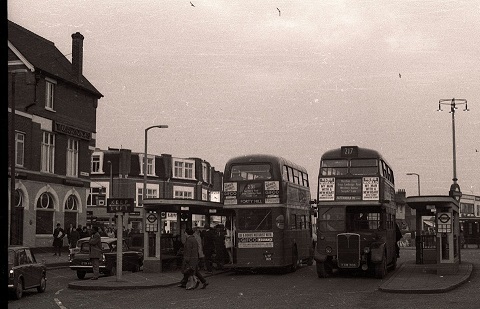 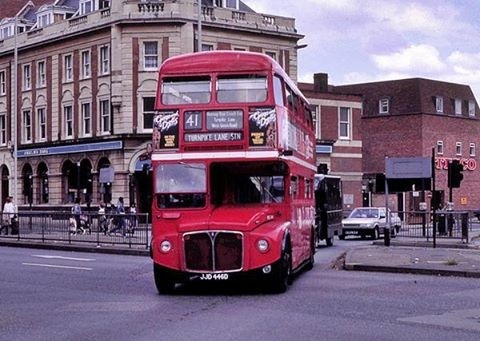 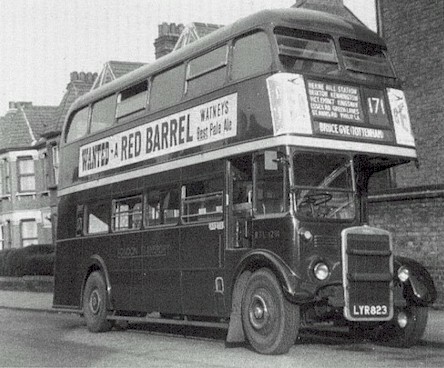 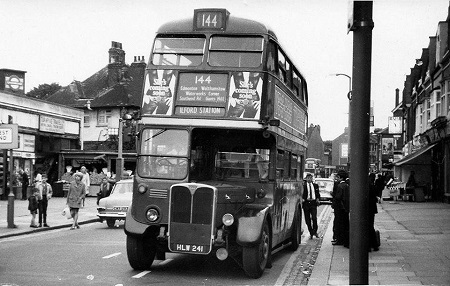 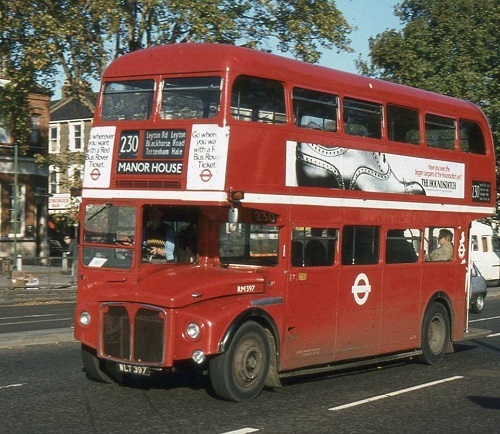 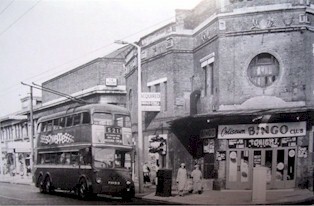 The now iconic Routemaster entered service in 1959, replacing trolleybuses. 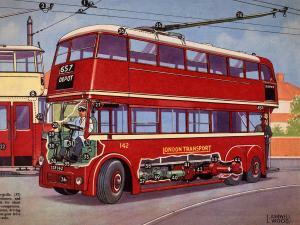 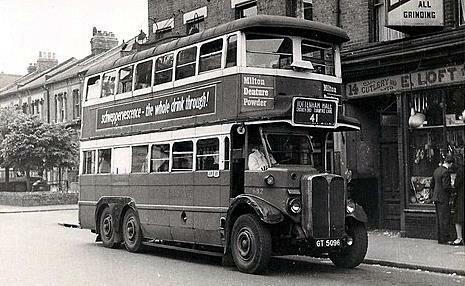 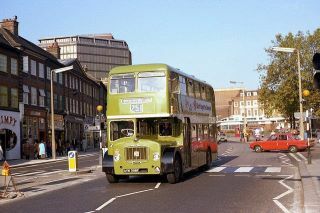 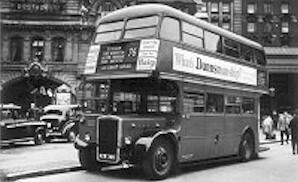 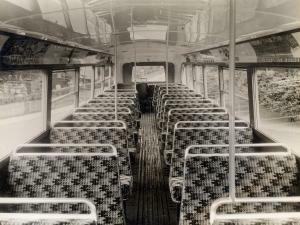 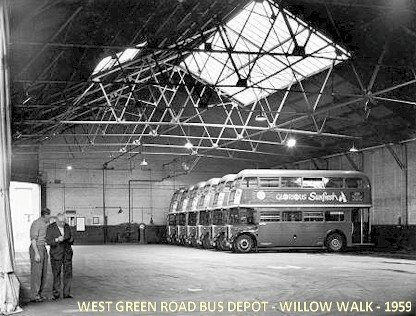 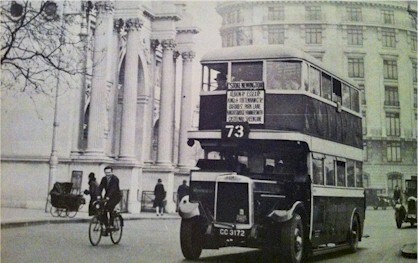 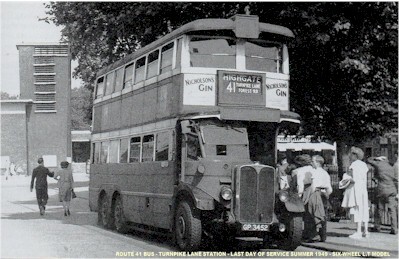 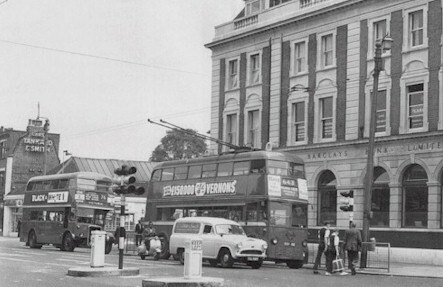 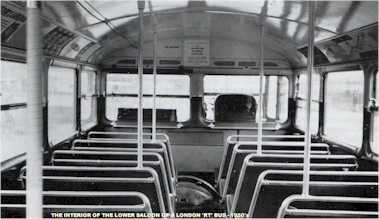 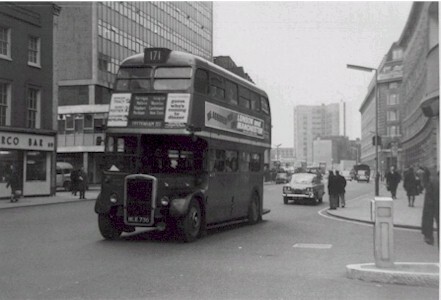 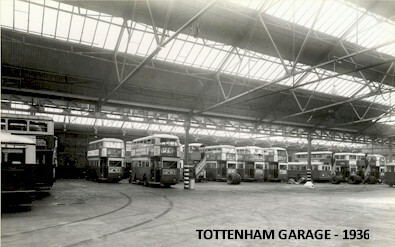 Previous diesel buses had already replaced London's trams. 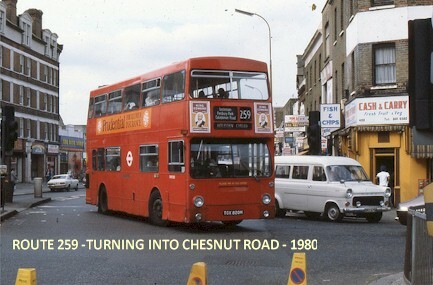 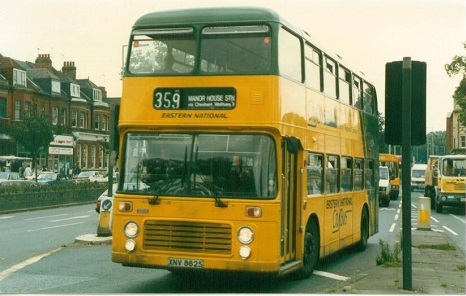 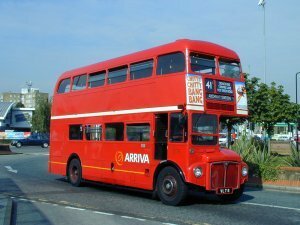 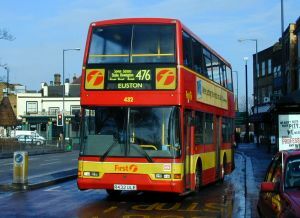 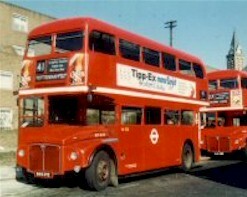 In the 1990s London's bus use increased for the first time in 50 years, due to improved service. 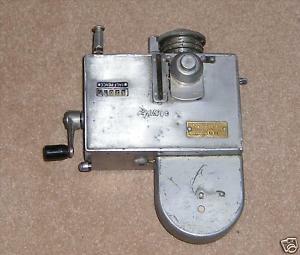 Niagara Falls area. 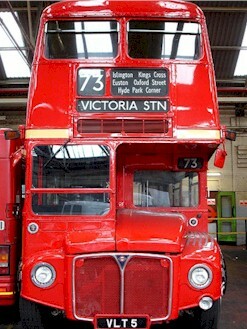 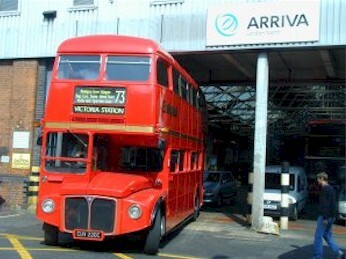 So now you know where some London Buses eventually end up ! 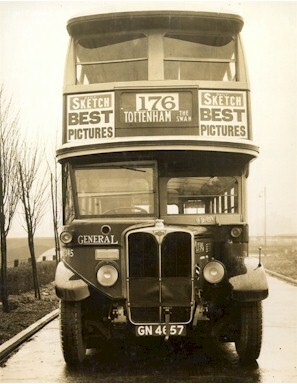 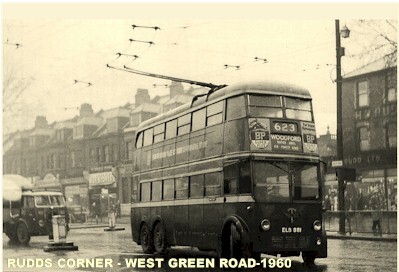 Updated January 2014 - Route 106 Omnibus & Route 176 Bus from 1931 - Route 171 crossing Chesnut Road- Trams Turnpike Lane and Wood Green Garage -Tottenham Garage and West Green Road Garage.